The Dodgers really did it. This was one of the greatest victories since I have ran this blog, and definitely the most worthwhile Dodgers win. It was 0-0 stalemate, when Cody Bellinger connected with a German Marquez heater and sent it into the stands. I had a vision of something like this happening. 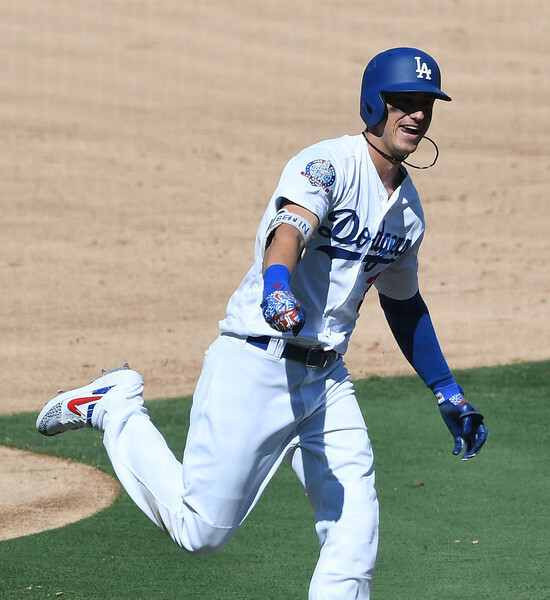 Seriously, Cody Bellinger’s 25th home run was the biggest of his young career. It put Los Angeles in front for the rest of the day and got the party started on a picture perfect day in Los Angeles. From there, Max Muncy would add his own two run shot. Walker Buehler didn’t allow a hit until the 6th inning. In the end it was a 5-2 final, and the Dodgers had won their sixth straight division title. I watched the game with my dad, and if this was the last big win I see with the old man; it was almost picture perfect. I will definitely remember it forever.